InZone Industries Ltd is a vertically integrated business offering a supply and install service for insulation and other energy efficiency solutions to the residential, commercial and retro-fit markets. InZone Industries Ltd was formed following the merger in 2012 of InsulPro Manufacturing Ltd and Smart Energy Solutions Ltd. The business' ownership and board comprises three groups: the founders of InsulPro Manufacturing Ltd, the founders of Smart Energy Solutions Ltd and private equity firm Maui Capital Ltd.
Smart Energy Solutions Ltd – provider of residential retro-fit home energy solutions including insulation, heating, ventilation and lighting. Smart Energy Solutions has special expertise and experience with the residential sector, having installed insulation in over 30,000 New Zealand homes via the Warm Up New Zealand programmes alone. 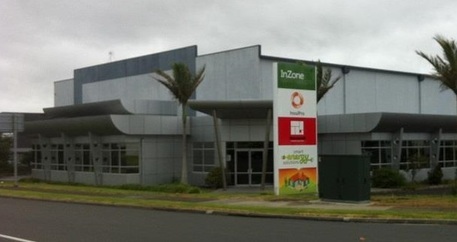 The management of InZone Industries is headed by Tony Snushall who founded the Smart Energy Solutions business. NZ Owned: 100% New Zealand owned and operated. Financially stable: strong, profitable business structured for further growth. Sustainable: uses fibres from recycled plastic bottles in polyester insulation, all polyester insulation products were accredited Red List Free under Declare and in 2014 InsulPro Manufacturing Ltd achieved status as a CarboNZero organisation. Quality installation: high quality scores via EECA independent audits. Internal auditing of every installation for quality & safety assurance. High performing products: designed to perform better insitu - for longer. Health & Safety Focused: Safer products installed in a safe manner. Achieved a tertiary level pass in a recent ACC audit. 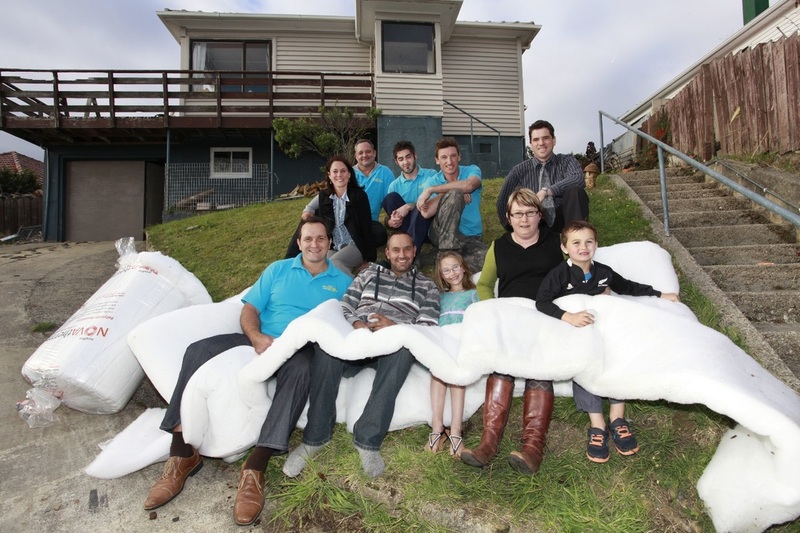 Experienced: over 30,000 homes insulated through Warm Up New Zealand alone. Breadth of range: a one-stop-shop for insulation (polyester or glasswool), heat pumps, ventilation, heat transfer systems, LED lights, hot water cylinder wraps and more. Customer-centric: the success of the business is attributable to its focus on a total product/service solution to meet the customers needs.